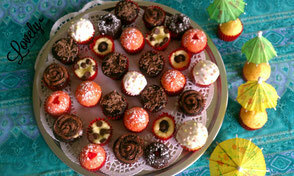 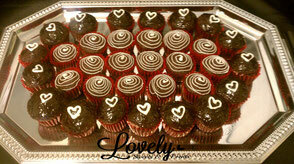 What a better way to celebrate your life's most treasure moments than with delicious sweets. 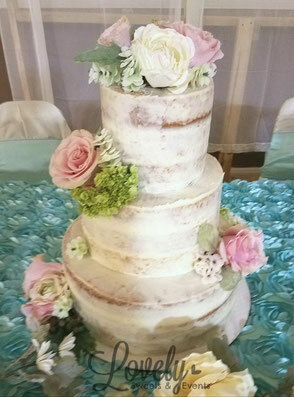 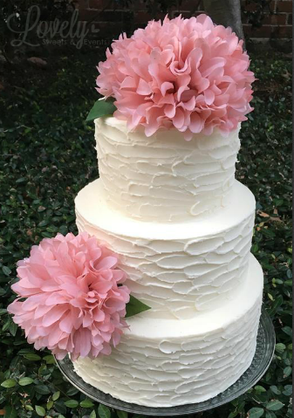 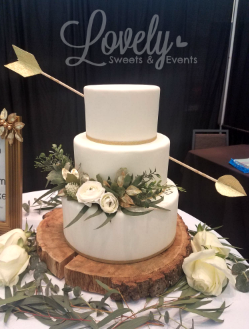 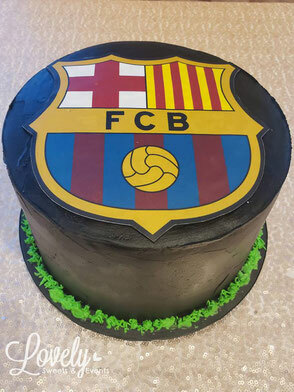 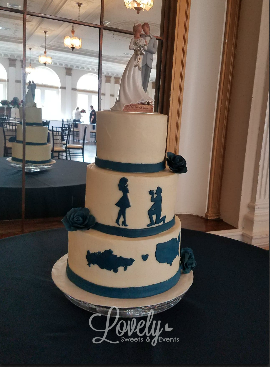 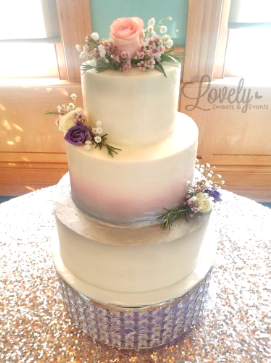 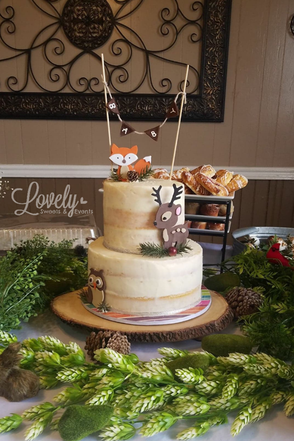 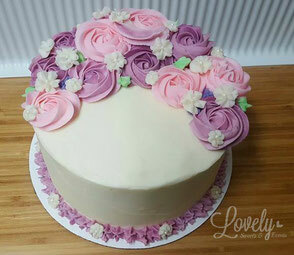 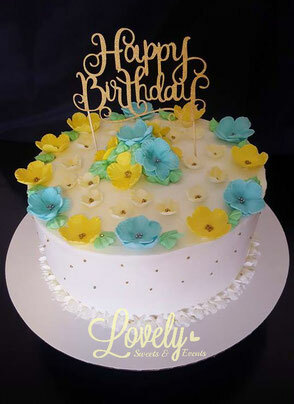 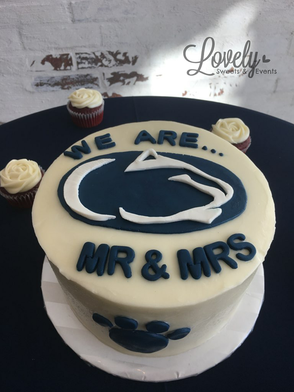 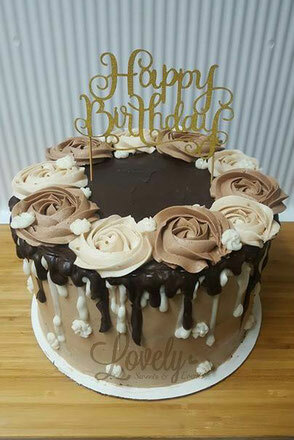 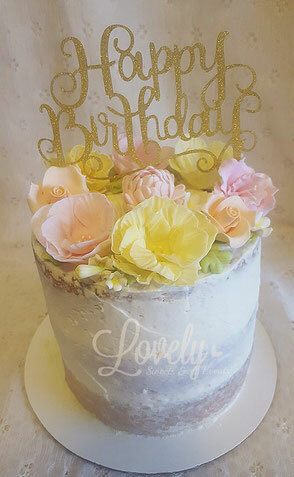 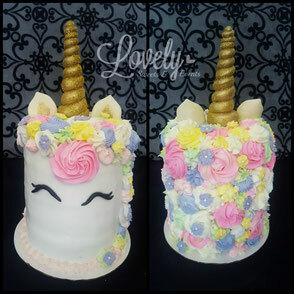 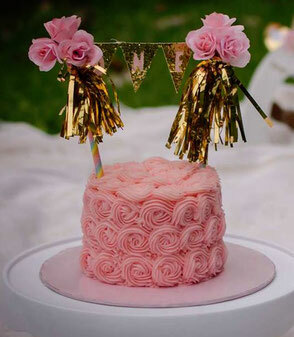 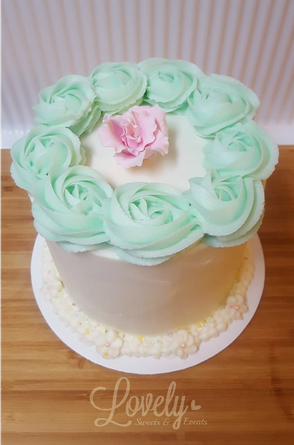 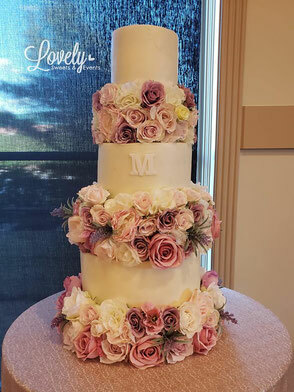 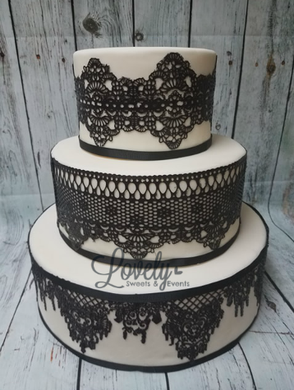 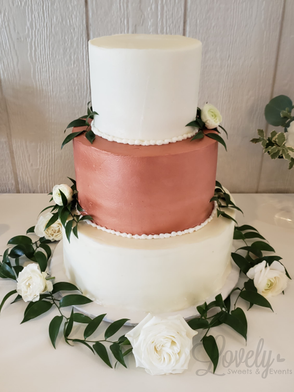 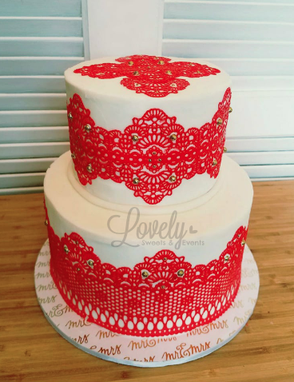 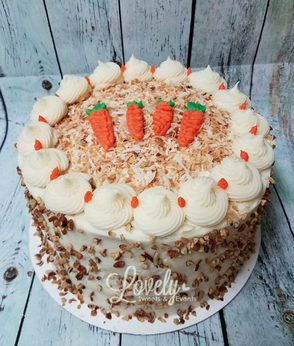 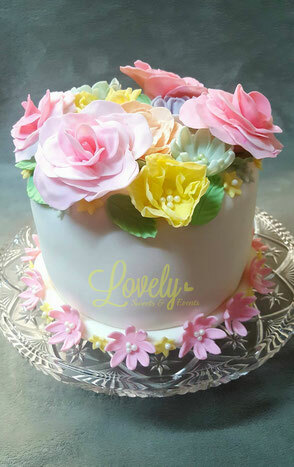 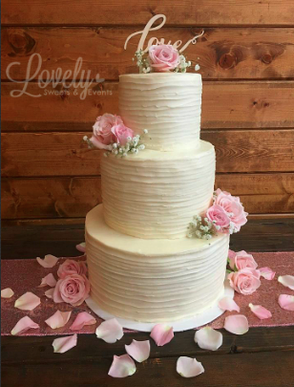 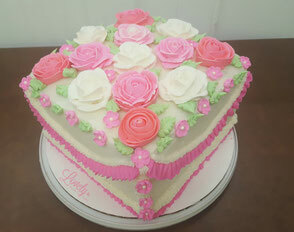 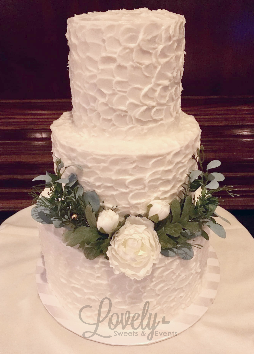 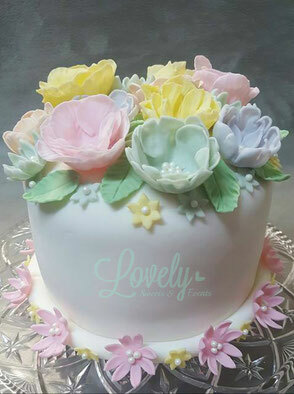 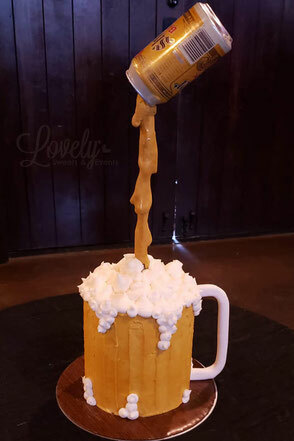 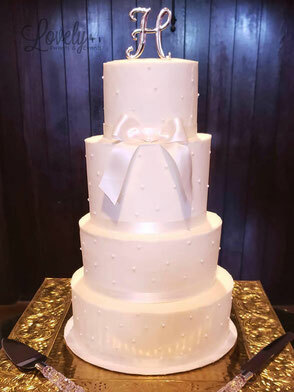 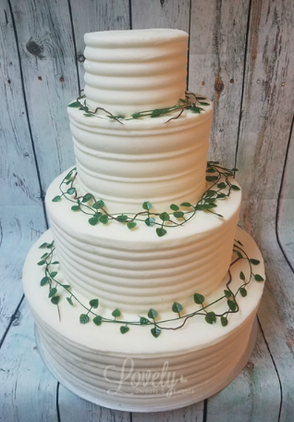 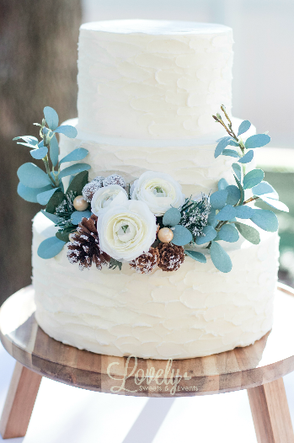 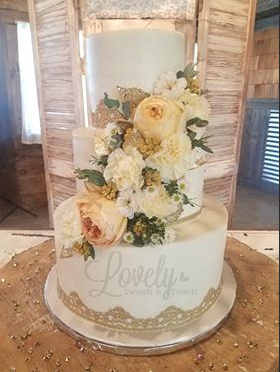 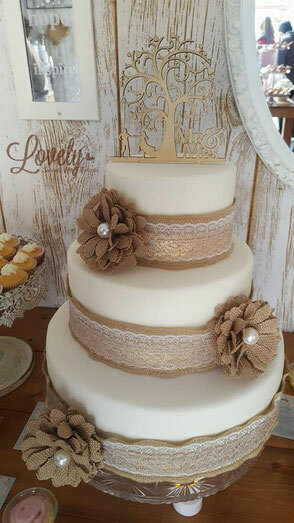 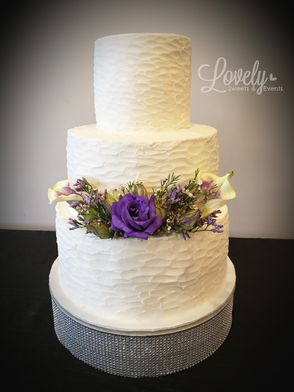 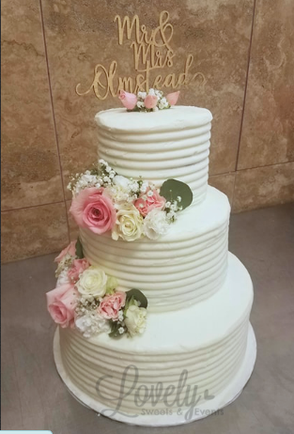 In Lovely Sweets and Events LLC we love to be part of your special day by providing you with a beautiful and delicious cake that your loved ones will remember. 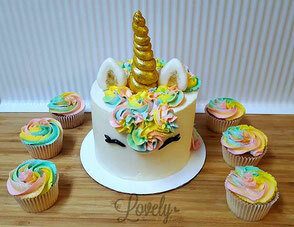 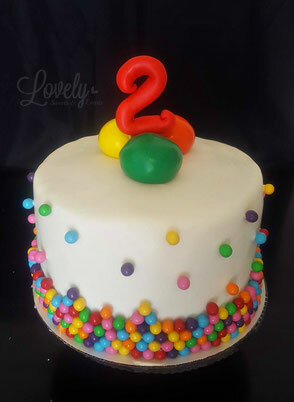 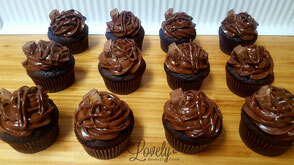 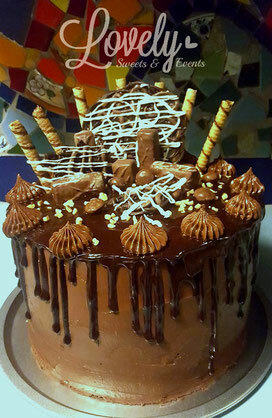 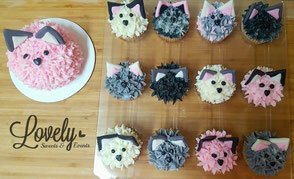 * Wanting to try few of our delicious cakes before ordering? 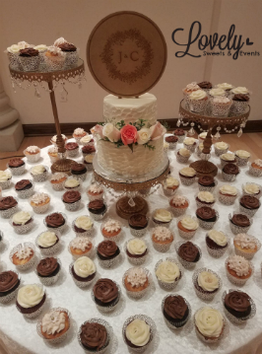 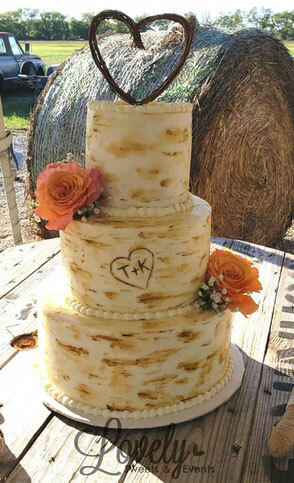 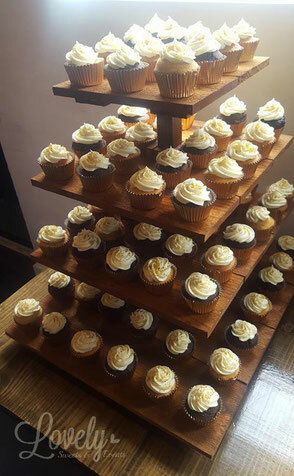 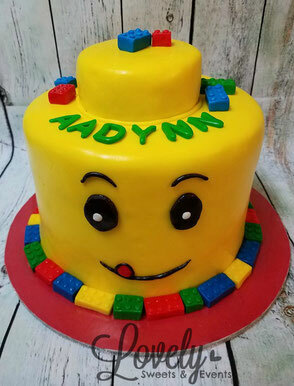 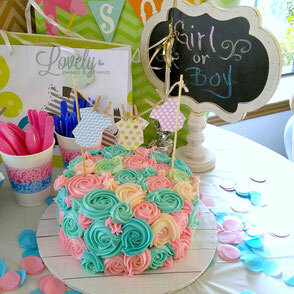 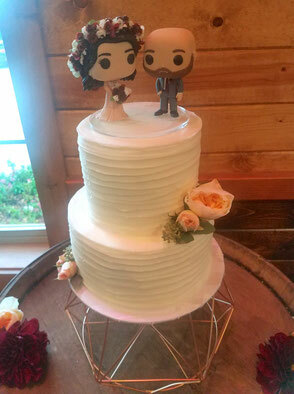 You may schedule a cake tasting and consultation appointment with us at any time. 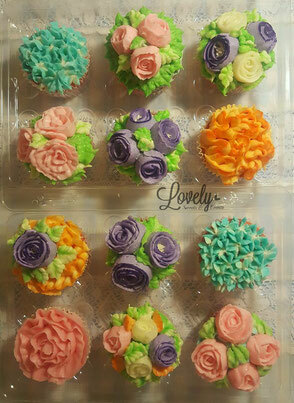 You get to choose up to 4 cake flavors and 4 icings/fillings. 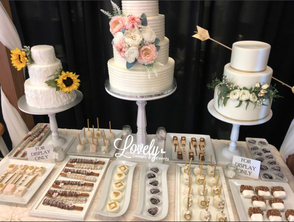 Tasting fees are $25 but if you decide to book with us the day of the tasting, then the tasting is free.